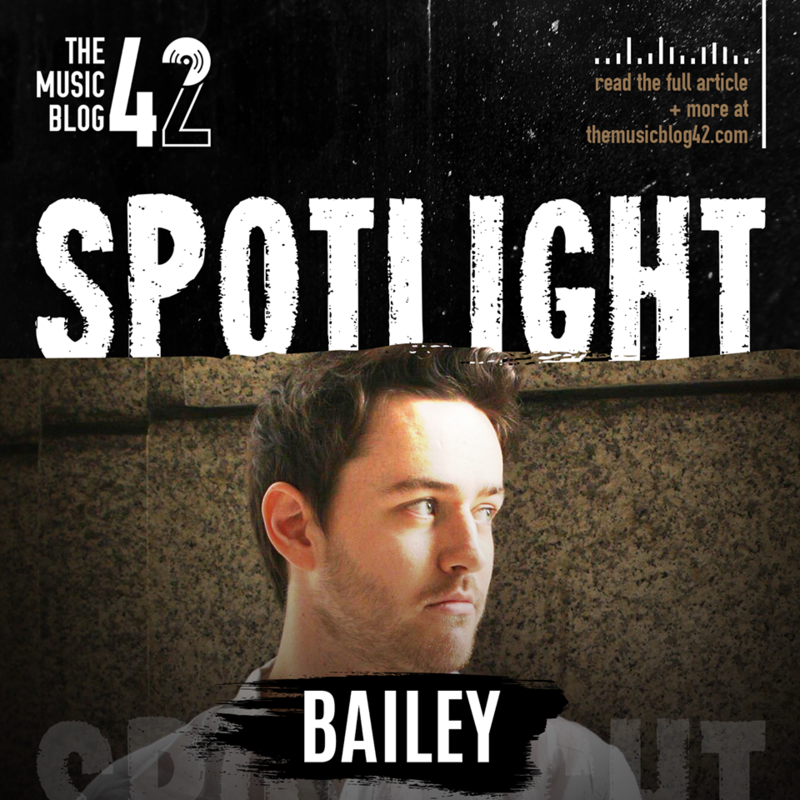 This month’s Spotlight feature is on the East’s own ‘elevating pop’ soloist BAILEY. When writing new music for his next musical project, having been performing locally, for twelve years, BAILEY wanted his tracks to be heard with a full band behind them. Unfortunately for him this didn’t work out due to other commitments, but this has led him to produce some exciting music which diversifies the local scene even more. Unsurprisingly to listeners of his new hit The Future, he takes inspiration from the likes of George Ezra and John Mayer to create instantly likeable and fun instrumentals which compliments his abilities to write a brilliantly catchy chorus. The Future was released at the start of April and is definitely a track that is worth a listen, especially as BAILEY himself has created his own genre to go with it: ‘elevating pop’. In his own words, he said to us “my music is upbeat acoustic-driven folk-pop with anthemic choruses” and we’re not arguing with that because it sounds great! BAILEY has had the chance to perform a live session on BBC Introducing Cambridge recently as well as having frequent radio play of The Future. And with new music only a matter of weeks away, it’s exciting times for him! He has various live dates coming, notably a slot on the Rock Against Racism Stage at the Bury Fringe All-Dayer, his set time is at 4pm so come along and catch some of his set which will undoubtedly feature his debut track and more!